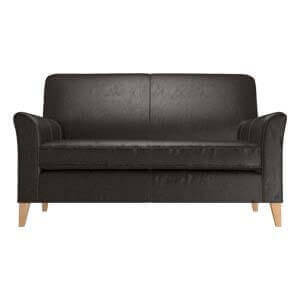 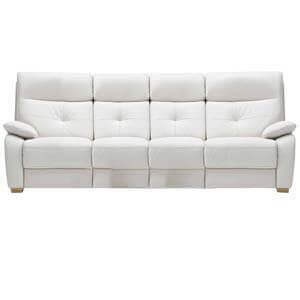 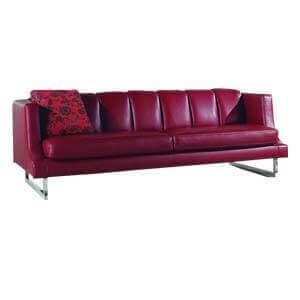 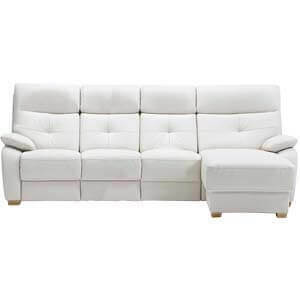 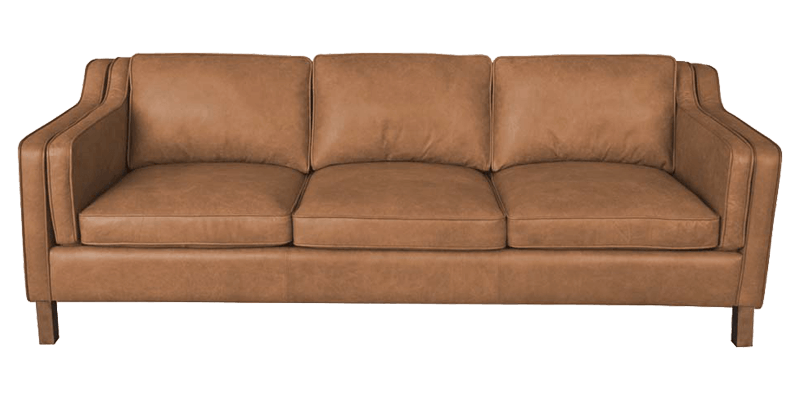 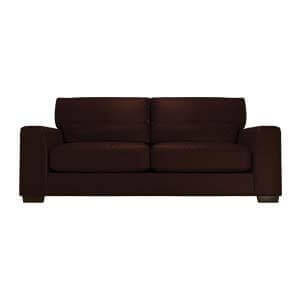 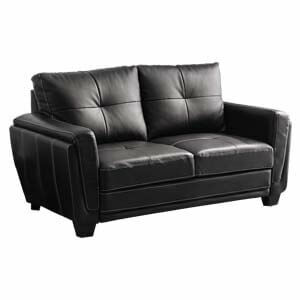 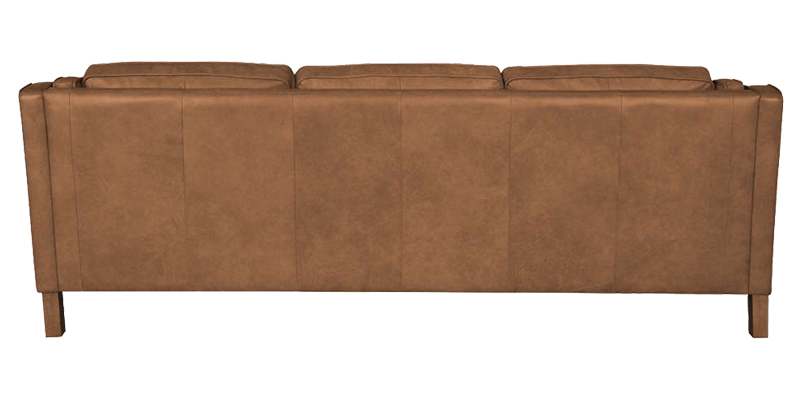 A classic 3 seater leatherette sofa with plush back. 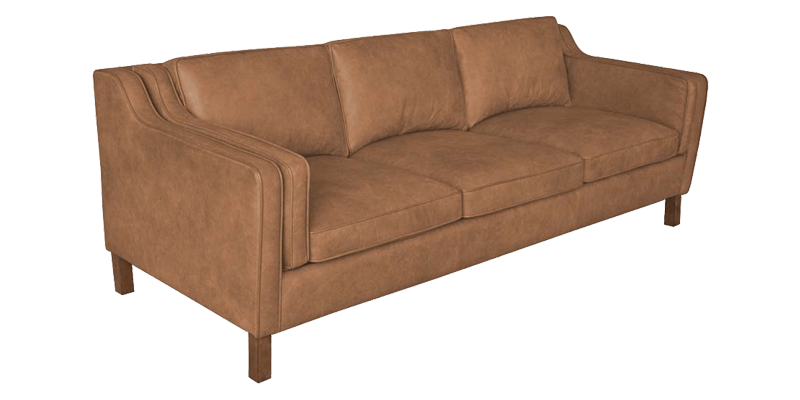 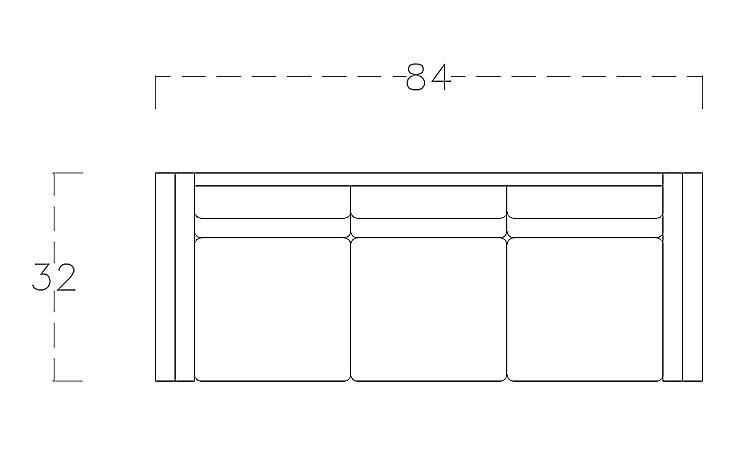 Handmade with care and detailed attention. 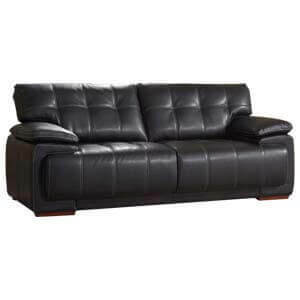 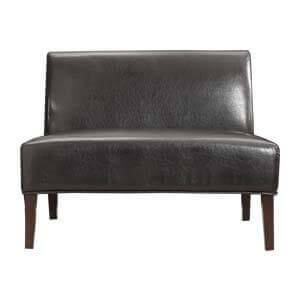 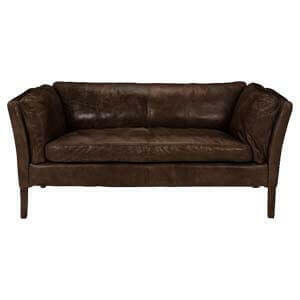 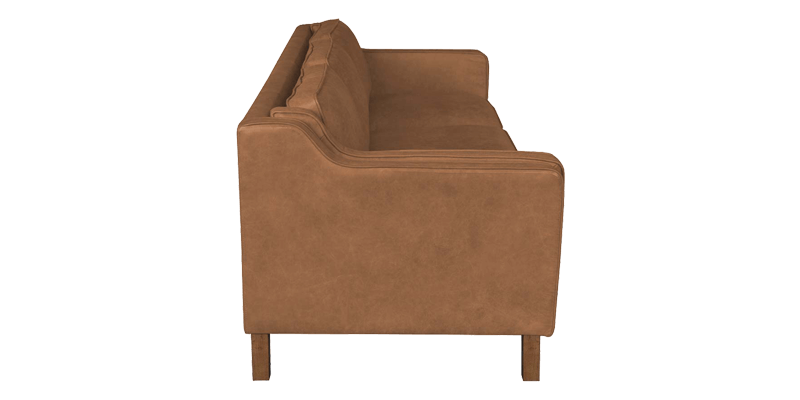 Its gorgeous leatherette covering lends a very plush feel. 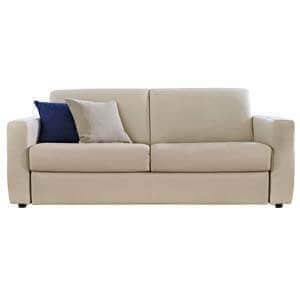 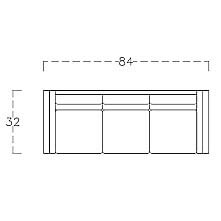 This foa is spacious and practical, making it apt for city homes. 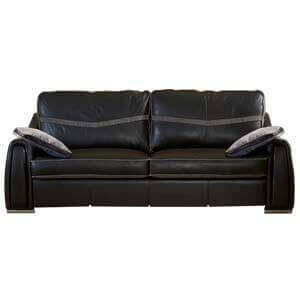 This leatherette sofa with loose back and down cushions provide for a very a comfortable seating experience.